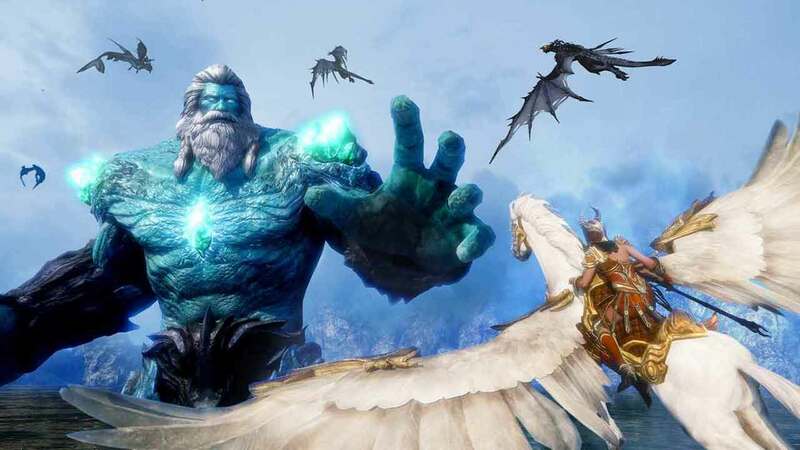 Nexon and WeMade Entertainment have some really exciting stuff in the pipeline for Riders of Icarus as today players are treated to the first details on a big new update coming to the game in a few weeks. Expected to launch at the end of this month the new content for Riders of Icarus will include a variety of new features, mostly aimed at encouraging players to get more involved in PvP and offering those already involved more variety and rewards. Guild members will also be happy to hear that they’ll be getting some love in the update as Rank 3 guilds and above will have the opportunity to band together and participate in huge PvP battles against other players. For more information check out our Riders of Icarus first impressions video or the official website at the link below.